If you have ever had your yard or basement torn up to replace or repair your sewer lines, you know the problems that this type of repair can bring with it. Not only does it get messy, but it can take a great deal of time. Who wants to wait several days as their yard looks like a construction zone? Or who would want to have to shower at a neighbor’s home? 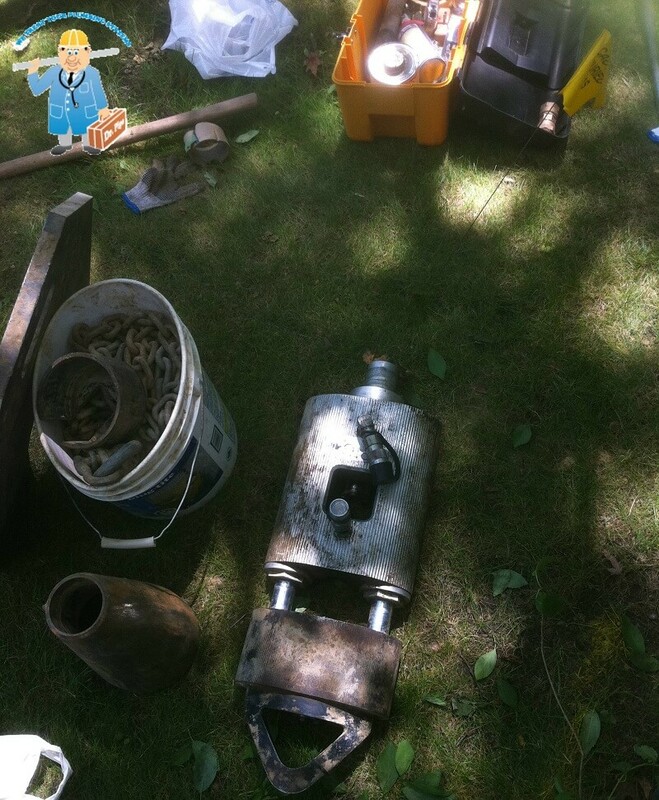 Fortunately, it is possible to complete repairs much faster than ever before thanks to trenchless technology. These are the benefits that reveal why you should choose trenchless replacement. Believe it or not, not only is trenchless much faster, but it also leaves behind better quality pipe. Because it uses seamless pipes, it means that you have a much higher quality piping material than previously used. Because the pipes are joint free, it means that you are far less prone to problems with off-set pipes, cracks, or tree root evasions. If you do not have to dig a trench before you can get to the pipe and then repair it, it means that you are able to move forward much faster than otherwise possible. No one wants a large construction crew in front of their home for weeks on end. This way, you are able to move on from your necessary repairs much faster. Even though you would think that a better product means that it would be more expensive, the opposite is true. In fact, because of the reduction of time on the job, you are able to save money on the repair or replacement of your pipes. In addition to the pipes requiring less maintenance in the future, it is important to note that having a seamless piping system is actually able to improve the functionality of your sewer system. When having trenchless pipes installed, it can lead to increased flow capacity. If you want the best possible option, you need to find a company that uses trenchless pipe replacement and trenchless pipe repair. Dr. 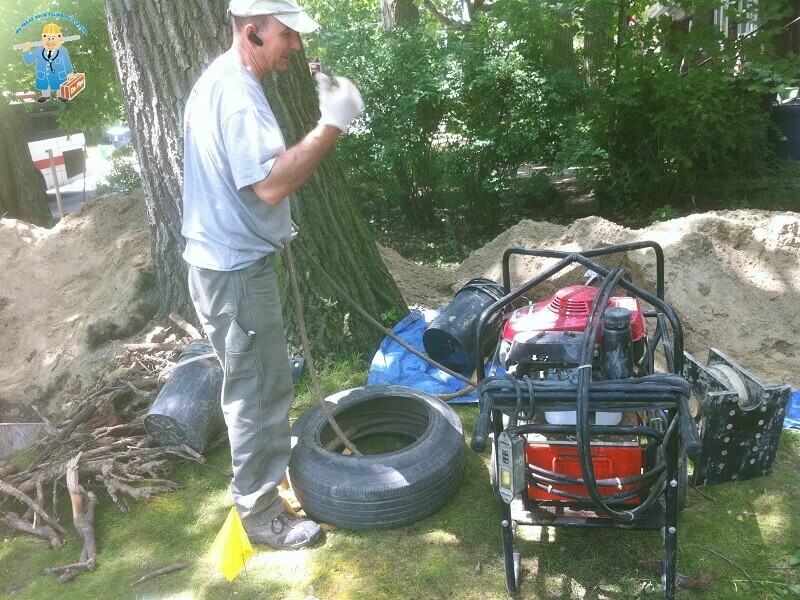 Pipe Drain and Plumbing Services has been serving the Greater Toronto Area for decades now and specializes in the use of trenchless sewer repair and replacement. If you need some help with professional plumbing issues, remember that we are just a phone call away from helping you save both time and money.